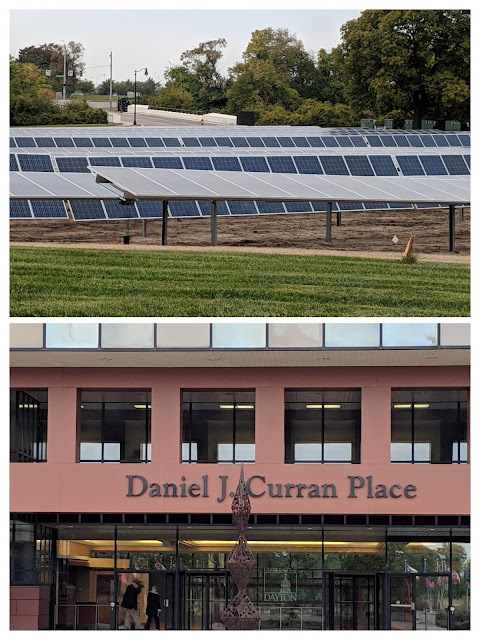 I missed this article on the naming of the former NCR HQ, now Daniel J. Curran Place, and that the University of Dayton was installing 4,026 solar panels capable of generating 1.26 megawatts of power in the front lawn of the building. The picture shows just one small part of the solar array and a nearby sign stating "Prairie in Progress" can only mean this will turn into a beautiful landscape. My wife's iPhone 6, being 3-4 years old now, was losing its ability to hold a charge like most older phone do, but otherwise worked perfectly and looked brand new, so instead of buying a new $750 phone, we opted instead to have the battery replaced, and went to our local Batteries Plus Bulbs to perform the operation. 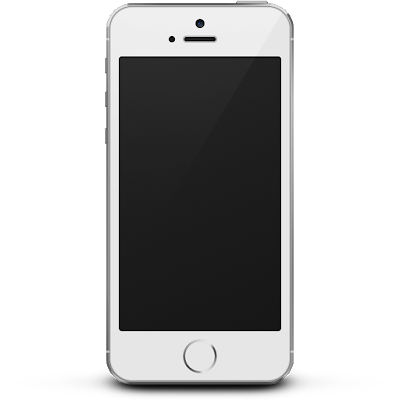 For $60 plus tax, which included a $10 off coupon for scheduling our appointment online, her phone is back to its original condition, easily making it through an entire day on a single charge. 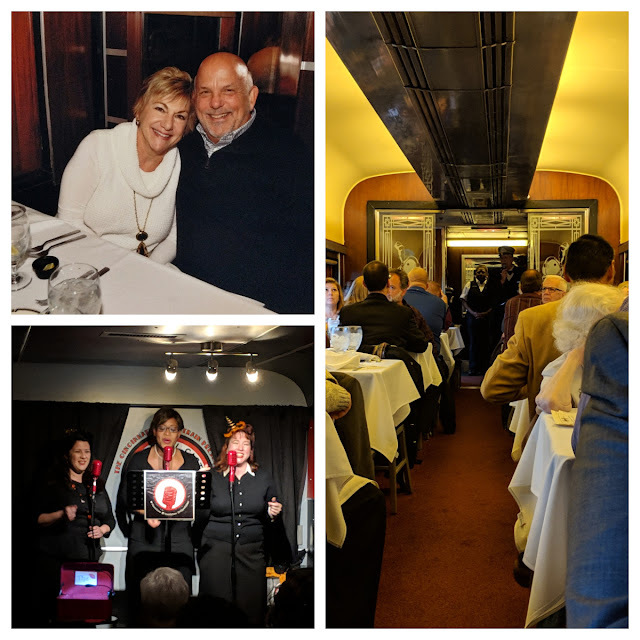 Onboard the Cincinnati Dinner Train, a throwback to 1949, for a trip through the east side of Cincinnati and along the Ohio River, complete with the Queen City Sisters bringing back childhood memories. After dinner we walked to the back of the train and my wife got to blow the train whistle, let's say, several times. A fun evening with friends. 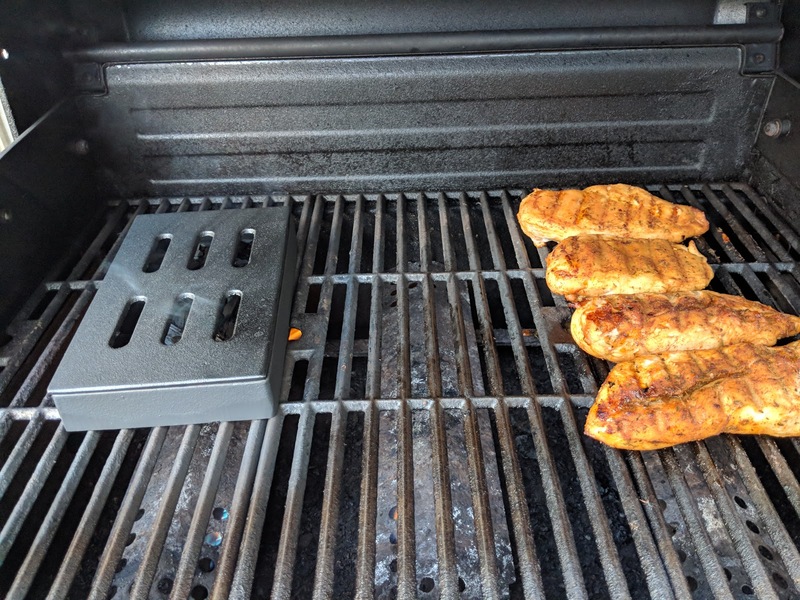 To add some extra tastiness to grilled chicken, I soaked some hickory chips in water for about 30 minutes then put them in a cast-iron smoker box and placed that over full flame on the left. The chicken, coated in a maple rub, went over no flame on the right. The center burner was used to keep the closed grill around 400 degrees for around 45 minutes. 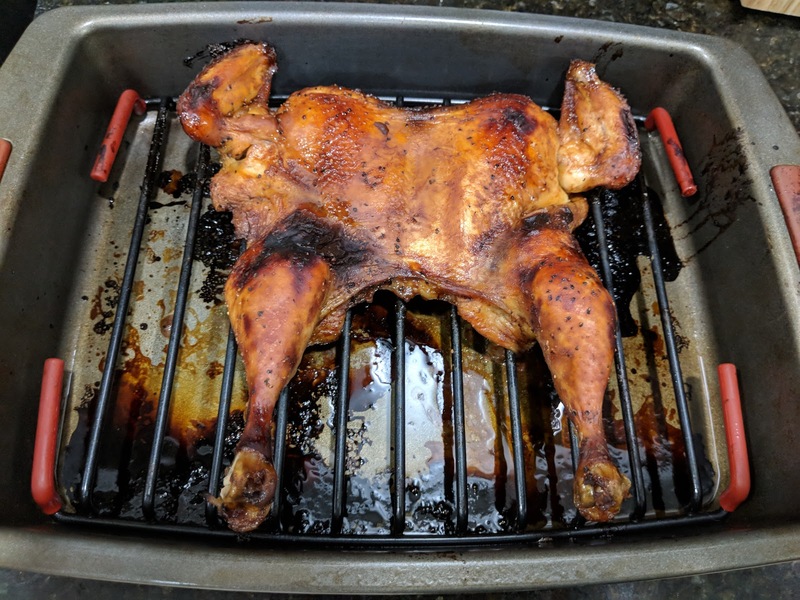 Not only was the chicken delicious, but a favorable wind direction resulted in the house smelling like hickory. Here is visual proof that I can, at least on occasion, hit a drive in the fairway. 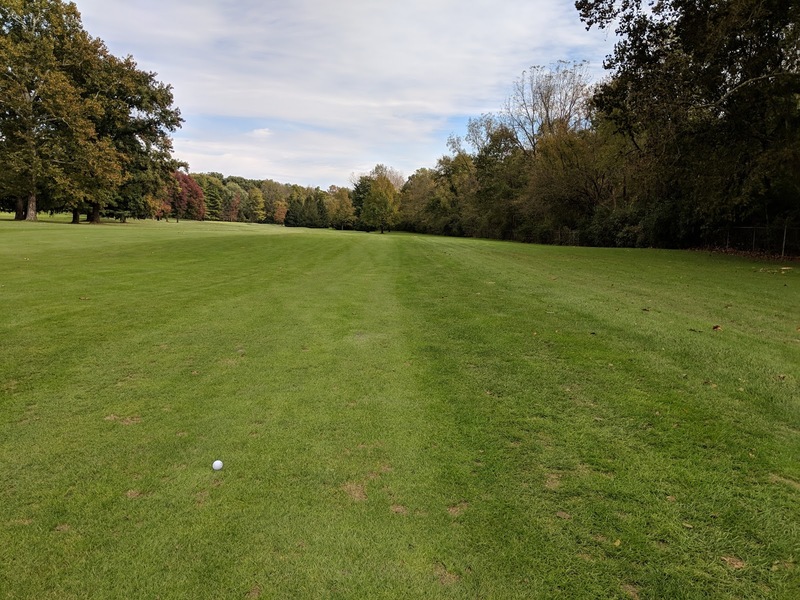 It was a lovely autumn day for nine holes of golf, walking on a course I basically had to myself. Had the pleasure to take a tour of Woodford Reserve, located about 20 miles northwest of Lexington, Kentucky. This was my fourth distillery tour and while some similarities exist, each is unique in its history, ingredients and techniques used to make their spirits. 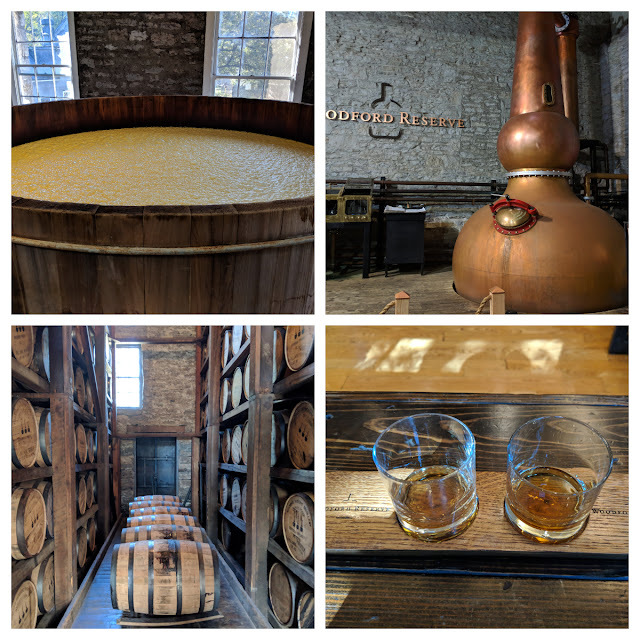 On this tour I learned there are a lot of federal rules in making bourbon and those were not crafted by politicians, but by the producers themselves in order to combat low-cost, inferior products from benefitting from the bourbon branding. Of course, like any good tour, the next-to-last stop is a tasting, in this instance, some of their Straight Bourbon and, my favorite, the Double Oaked Bourbon. 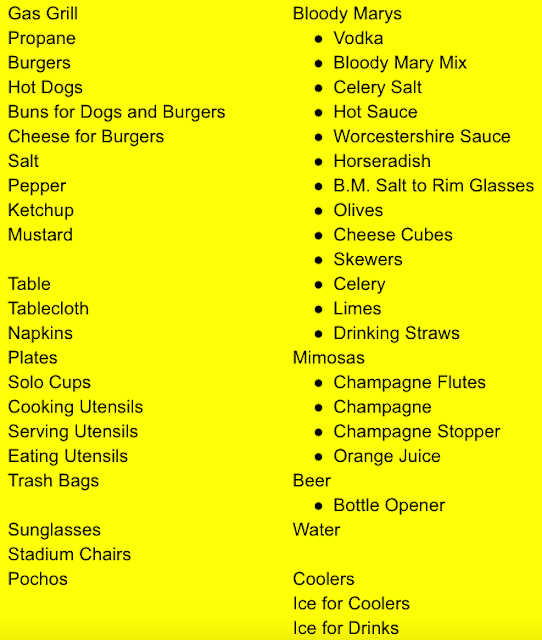 The last stop is the gift shop, because it wouldn't be right to go home empty-handed. The standard wake words for a Google Home device are "Hey Google" and "OK Google", but as I read recently you can also use "Hey Goo Goo". No clue if that was intentional on Google's part or if the device just can't distinguish between "Google" and "Goo Goo". 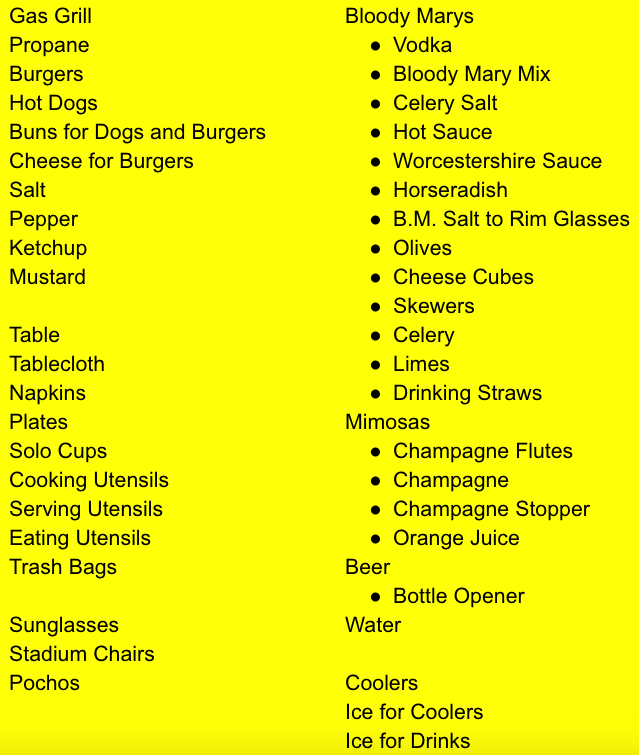 Nothing particularly useful here, other than being able to startle a friend with your in-depth knowledge. But for some laughs, watch this hilarious YouTube video of an Italian grandmother trying to interact with a Google Home. ROFL! 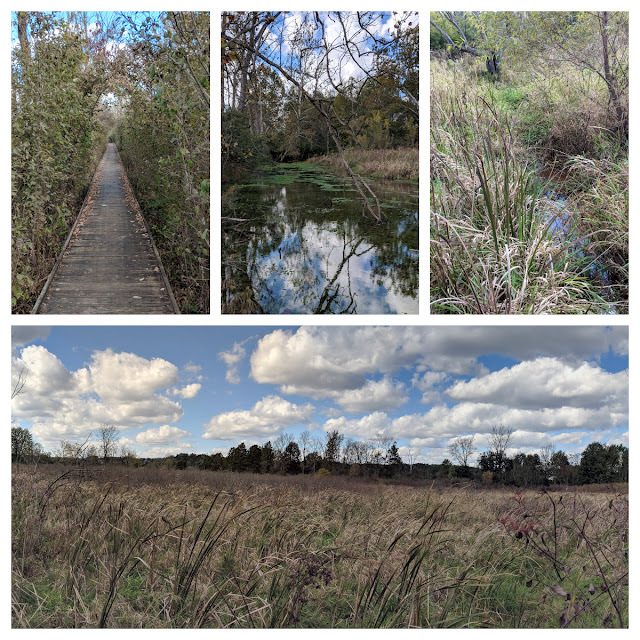 Last week afforded me the opportunity to visit Siebenthaler Fen, located a couple miles north of the intersection of US-35 and Factory Road in Beavercreek, Ohio. The mile-long boardwalk keeps you dry as you walk through and over the fen, enjoy the scenery, dodge a frog sunning itself and letting your body relax. This is just one of eleven parks along Beaver Creek, which begins in the north at Oakes Quarry Park and travels south about twelve miles to merge with the Little Miami River near the Narrows Reserve Nature Center on Indian Ripple Road. Lots more exploring to enjoy this autumn. 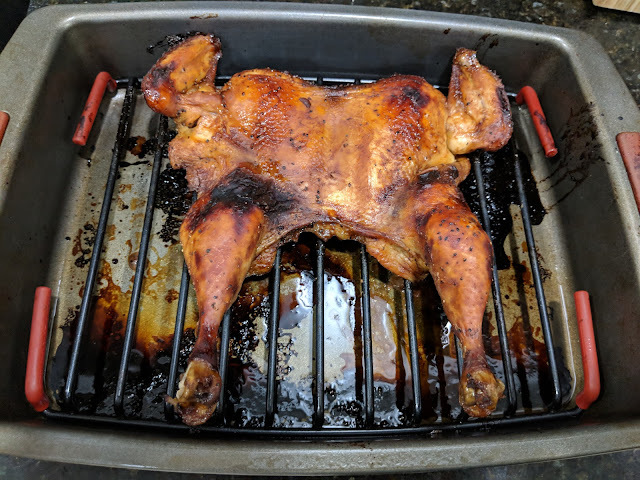 This barbecue-marinated flat chicken from Dorothy Lane Market was nicely done in 45 minutes using a 350 degree oven, making this quick enough to be a weekday meal. If you want to learn how to remove the backbone yourself, this YouTube video will show you how. My wife sure is nice to me! 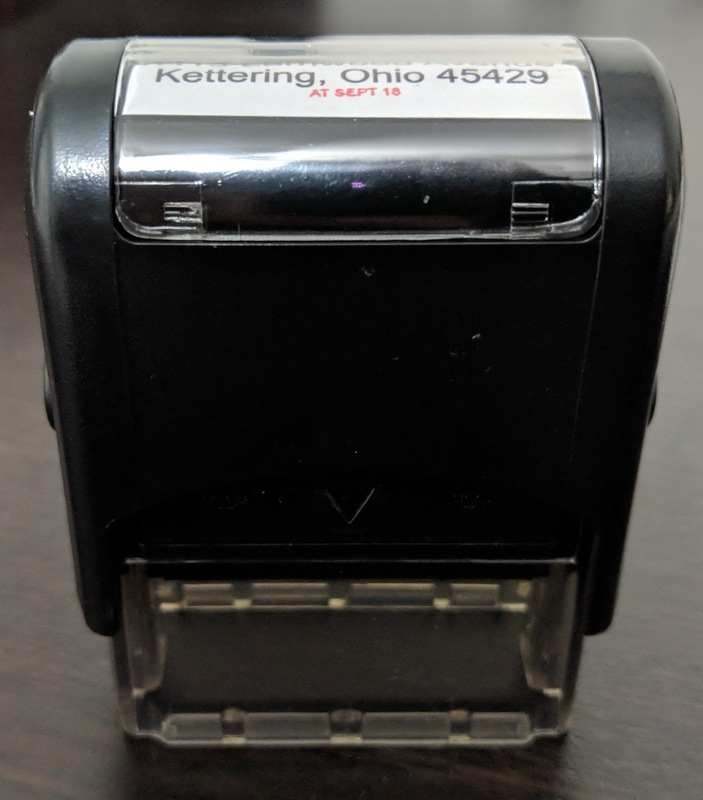 A rubber stamp with your return address seems like an odd purchase in this day of online bill pay, but the driver wasn't that, although this is handier than handwritten or preprinted labels, and will be very useful for the yearly batch of Christmas cards. It's true purpose is to avoid writing our contact information on the back of raffle tickets dozens and dozens of times, saving a wee bit of writer's cramp. Big shout out to Jane T for this idea! 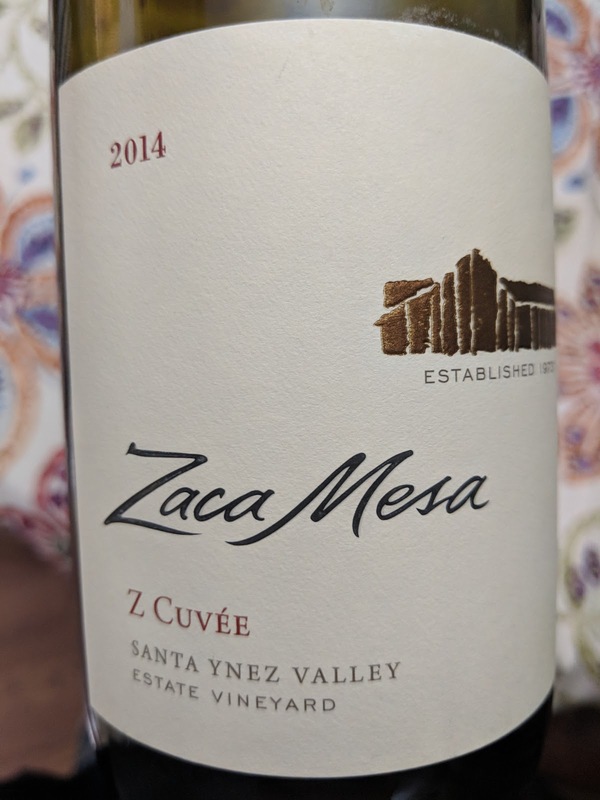 One of the great advantages of joining a local wine club is that they pick selections for you (in our case three reds monthly from Rumbleseat Wine) and you discover new wineries that produce an awesome $20 wine, such as Zaca Mesa, which is located in Santa Barbara County about 150 miles northwest of Los Angeles. 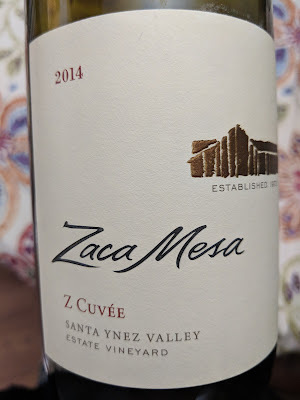 We had this Z Cuvee and an equally tasty bottle of their Syrah. A little searching uncovered their Viognier (which is often called the white wine for red wine lovers), which looks delicious and a varietal that I personally love. 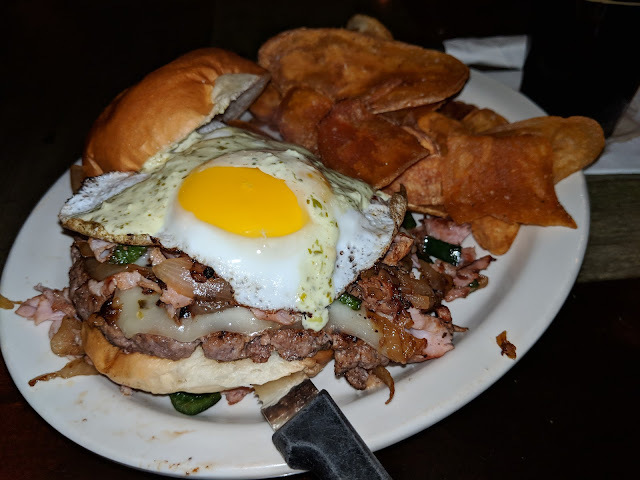 This monster is the Green Egg and Ham Burger from Sea Jax Tavern in Kettering, Ohio, but it's only one treat on the arguably best menu around. More true to their name, they have a great seafood selection including their should-be-world-famous fish tacos. Add twenty taps of craft beers and my day is made anytime we visit. 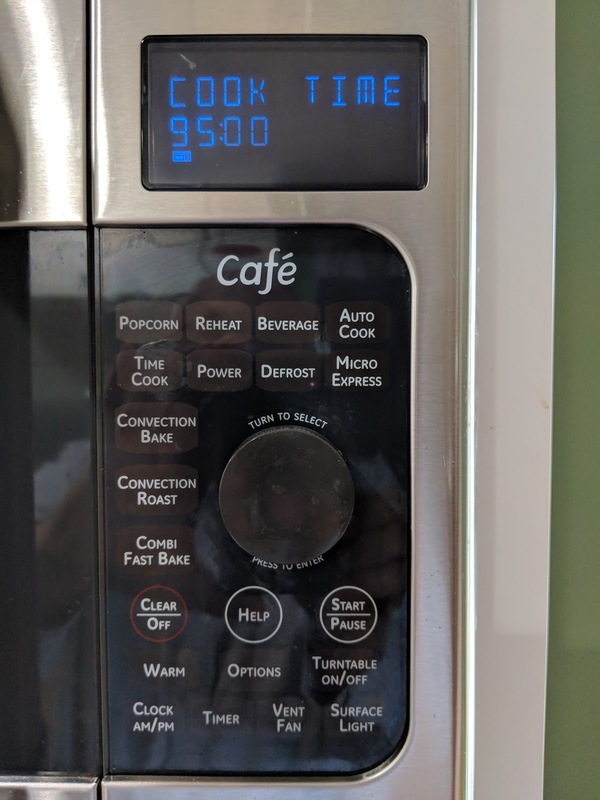 Our kitchen appliances work very well, but they all suffer from at least one annoying design failure. It's way too easy to accidentally turn off the oven or turn on the dishwasher, but the worst is the microwave. 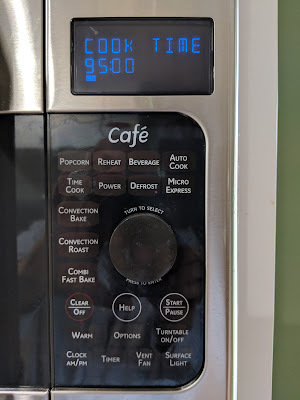 As shown below, one little turn of the dial in the wrong direction can result in setting the cook time to 95 minutes. Fortunately I caught my mistake before my coffee was reheated to the point of evaporation and my favorite mug shattered. 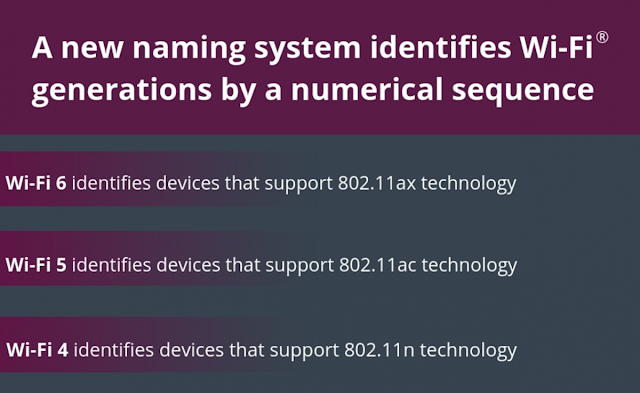 New Wi-Fi standards come along about every six years and we're due for the latest upgrade next year. 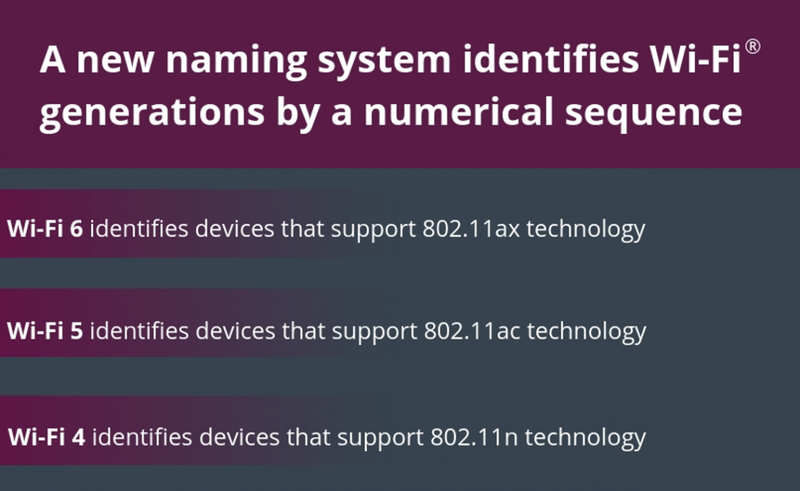 While techies might just love the official, and unmemorable, IEEE 802.11 naming standard, it's good to see that the Wi-Fi Alliance has moved to an easier branding standard, simply calling this next iteration Wi-Fi 6, and retrofitting names for the previous versions. It comes down to the familiar sequence where 6 is faster than 5, which is faster than 4. Only took about 20 years ... sigh. 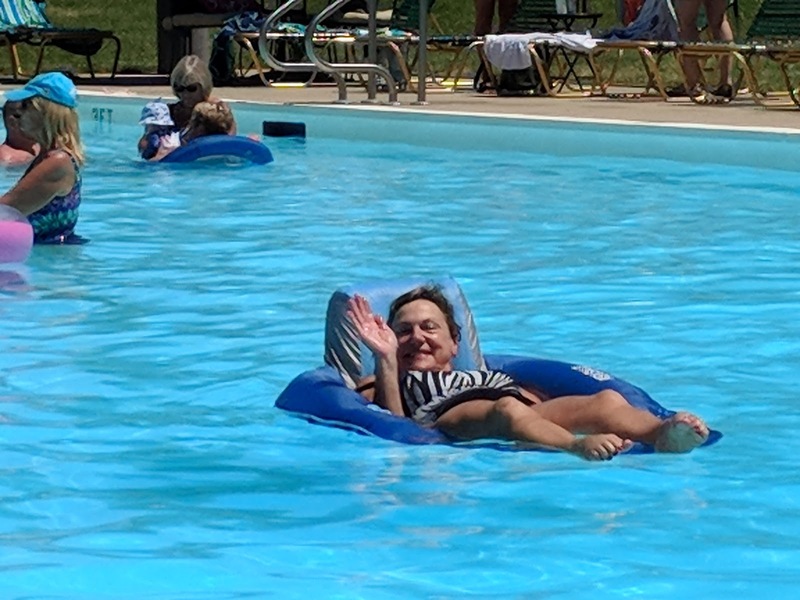 There is just something really peaceful about floating on the water and this hammock was a hit this summer. Comes in a compact, circular carrying case and it's quick to inflate. Folding it back up is not difficult, but it's totally not obvious, fortunately a kind soul made this YouTube video that demonstrates how it's done. 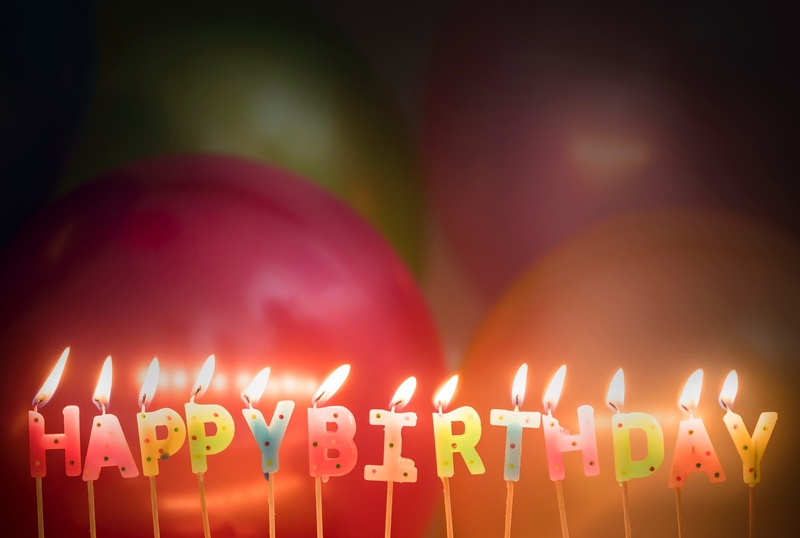 Over on my Life Experiences blog I penned this letter to my 45-year-younger self on our birthday. We were just starting on our senior year in high school and beginning the transition from our kid self to the man we became, a journey that was full of good, and not-so-good, times. What advice would you give yourself, if given the chance? 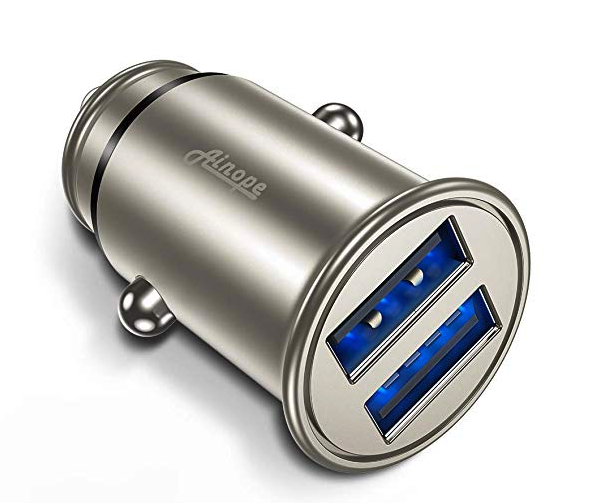 Looking for a gift for that can't-get-warm-enough person in your life? 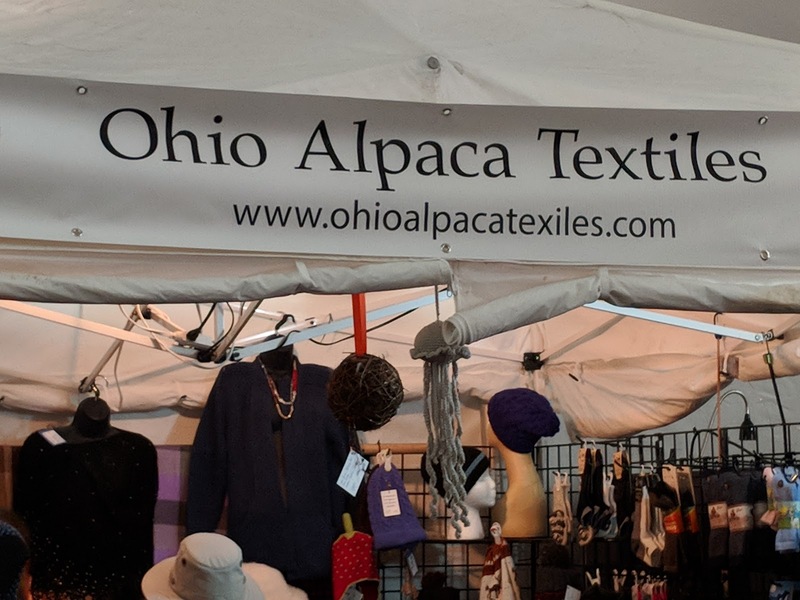 You can do that, get a designer style and support a local business by visiting, either online (using the link in the picture or the one provided below), their booth in the Dayton 2nd Street Market or their store in Brookville, Ohio. Socks, hats, shawls, blankets, sweaters, gloves and more choices, or grab some yarn and do-it-yourself. Winter is not looking quite so cold now. Jack Ryan is one of the best streaming series in 2018 and the first we've watched on Amazon Prime. It was signed for a second season months ago, well before the series "aired" (funny how those old terms stick around even when they have lost their original meaning). As an avid Clancy reader, I think it holds close to the drama of the books, although time constraints limit the number of subplots. Both thumbs up! Finishing an entire bottle of champagne in one pouring, as not to lose its characteristic bubbles, requires a lot of adult friends, but the simple solution is a stopper that holds up to the pressure of the constantly expanding carbon dioxide. 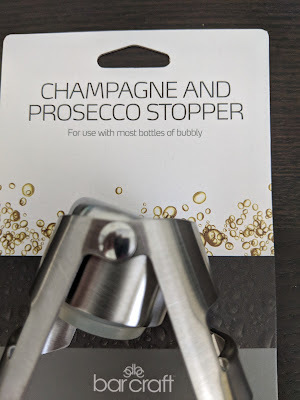 It will even keep a bottle fresh for several days. The only 'trick' is how to put it on the top of the bottle. If you need a visual, the short YouTube video will show you how simple it really is. Big shout out to Mandi T for this one (she knows why).